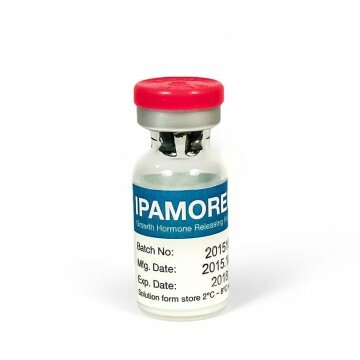 Ipamorelin is a new generation of peptides capable to actively enhance the production of growth hormone, inhibiting the synthesis of somatostatin. 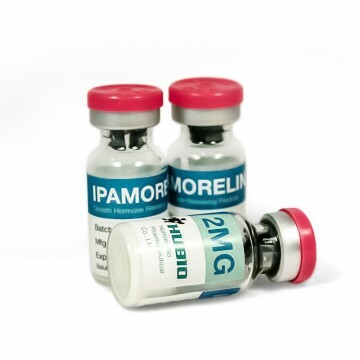 Ipamorelin has actually the same properties as the growth hormone, but at a lower cost. no effect on the insulin level in the blood. Ipamorelin has no effect on appetite, due to this property the drug is actively used in cutting period when there is a need in carbohydrate-free diet. tingling in the limbs, numbness. 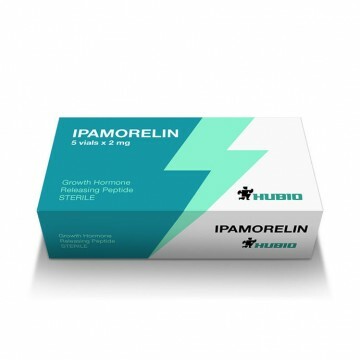 The course of Ipamorelin lasts for 30 days. The peptide dosage is 1 mg per kilogram of body weight of the athlete. The maximum dosage is 1.5 mcg, but according to research, increasing the dosage does not give better results, so it is not suitable. Subcutaneous injection is performed 2-3 times per day. From the combined course you can get the maximum effect. In this case, GHRH is administered together with Ipamorelin : CJC-1295 or GRF (1-29). Additionally, it's noted a good combination of the use of anabolic steroids with Ipamorelin. Shelf life of the solution in a refrigerator is 20-25 days, excluding freezing. The powder should be diluted in the vial after it has warmed up to room temperature. Dissolve peptide in water for injection to the vial or shake, the liquid should slowly drain on the vial wall. Injections are made with an insulin syringe. 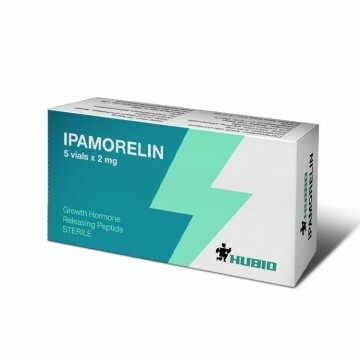 Ipamorelin has plenty of positive reviews due to its effects in the form of increasing growth hormone without risk of increasing the level of cortisol and prolactin.